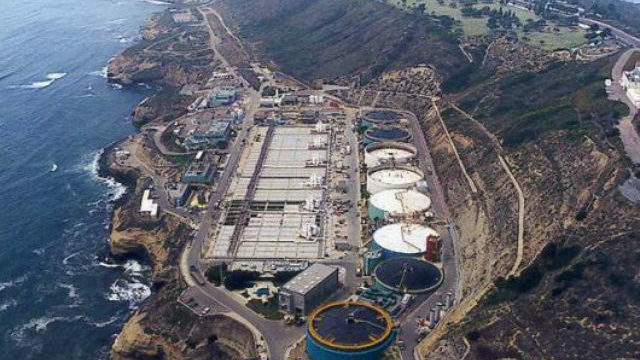 The California Coastal Commission Wednesday unanimously approved a modified permit for San Diego’s Point Loma Wastewater Treatment Plant, saving the city nearly $2 billion, according to local officials. Without the modified permit, converting the plant for secondary treatment capabilities would have cost $1.8 billion. The city’s commitment to reducing ocean discharges and implementing the Pure Water program were factors in the commission’s decision to approve the modified permit, according to officials. The Pure Water program will use proven water purification technology to clean recycled water to produce safe, high-quality drinking water, according to the mayor’s office. It is one of the major sustainability projects that support Faulconer’s Climate Action Plan. 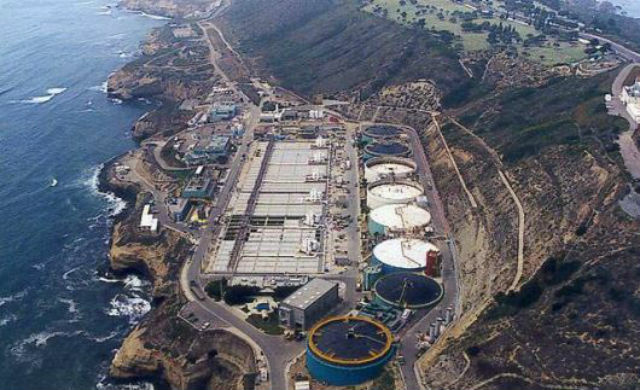 The program offers a cost-effective investment for San Diego’s water needs and, when fully operational in 2035, will provide 83 million gallons of water daily, equal to one-third of the city’s entire water supply, according to the city. “The Coastal Commission’s decision represents another critical step forward in the development of the Pure Water Program. We are excited about the opportunity to focus our efforts on bringing this innovative project online,” Public Utilities Department Director Halla Razak said. The first phase of the Pure Water program is expected to be completed by 2021 and provide about 15 percent of the city’s water supply needs. Federal law requires all wastewater treatment plants to renew their discharge permits every five years. The U.S. Environmental Protection Agency is expected to finalize the approval of the modified permit within the next month.